I found some old videos and photos of busking activist and all-around-legend Jonny Walker, who passed away a week ago. Legendary Busking Campaigner, Activist, passed away a week ago. Jonny was a devoted father, street entertainer, campaginer, professional musician and activist. He brought hope for the sick, the lost, the vulnerable and the lonely, touched the lives of thousands with his music, compassion and kind spirit, and stuck up for the rights of buskers everywhere. 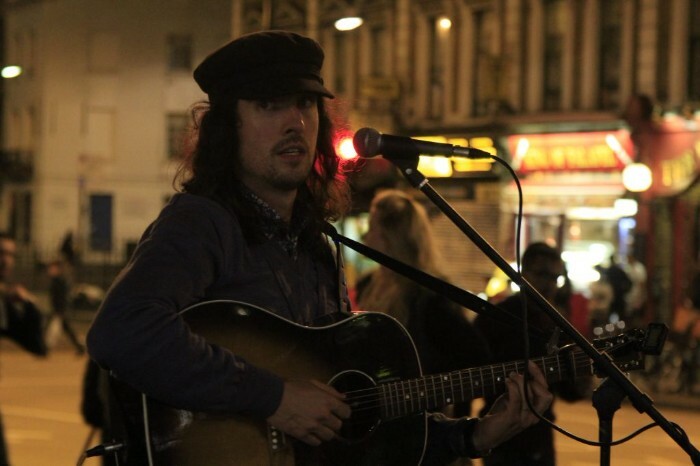 His campaign, Keep Streets Live, is one of the most successful busker advocate groups in the world. If you'd like to read more about Jonny's work, you can read my post (and see footage of him in action) here. And it was beautiful. 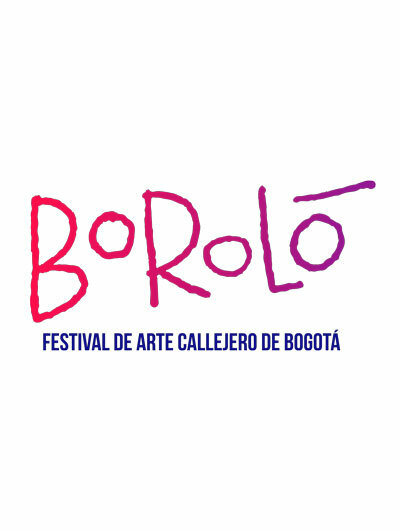 We took 38 Colombian street performers and gave them two large new pitches to perform at Boroló, el Festival de Arte Callejero. Some shows had over 350 people in the audience, the hats weren't bad, and we had a huge amount of fun (despite an absolutely tiny budget). We're now going to work on trying to open that pitch for busking year-round. It took us EIGHT HUNDRED and twenty four days, two groups of (free) lawyers and a whole host of paperwork, but we've finally become a "Community Interest Company". This means we have strict locks on how we can spend our money, more oversight, and we're officially working without a profit motive. You can read about what being a CIC means to us, about our social mission, and about how we make (and spend) money. We've updated our T&Cs. There are no significant changes, we've just removed features we haven't developed yet (like a site-wide music player), and may never develop. We also cut out some of my stupid jokes. 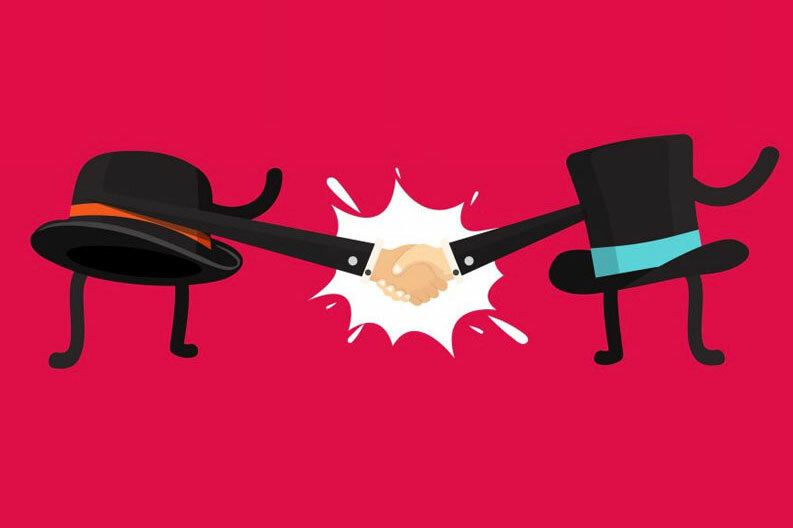 EVENTS: Bug fixes, plus developing the ability for buskers to send personal messages and give quotes to clients when applying for gigs. Check out https://busk.co/hire to see our current listings. MEMBERSHIP: To celebrate our new CIC status, we're creating premium accounts. 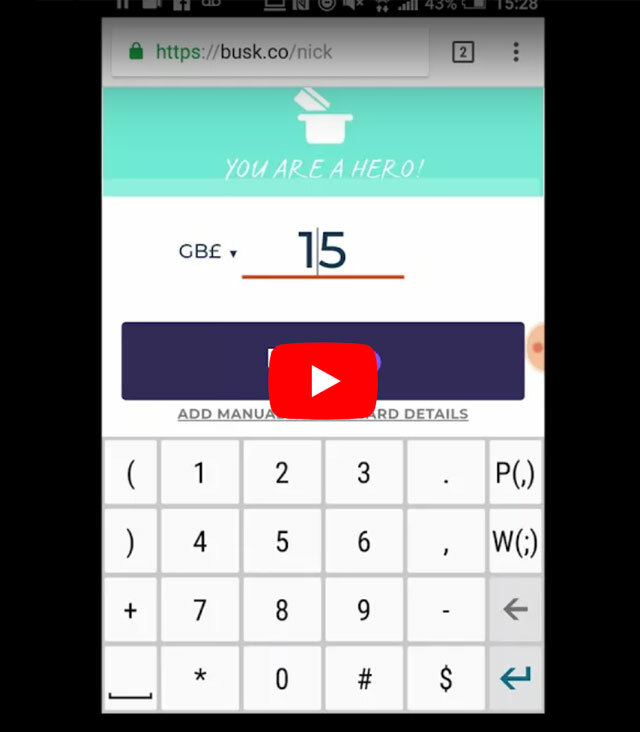 The experience of being a non-paying member of The Busking Project will not change, but paying members will be able to vote on the features we develop next, plus get various benefits/goodies. NEWSLETTERS: We're doing a massive overhaul of our automatic-email system to represent recent changes, improve the design and give users the ability to opt in/out of more types of newsletter. DELETING OUR APPS: We'll write a bigger notification about this later, but we will be deleting our apps on iOS and Android soon. 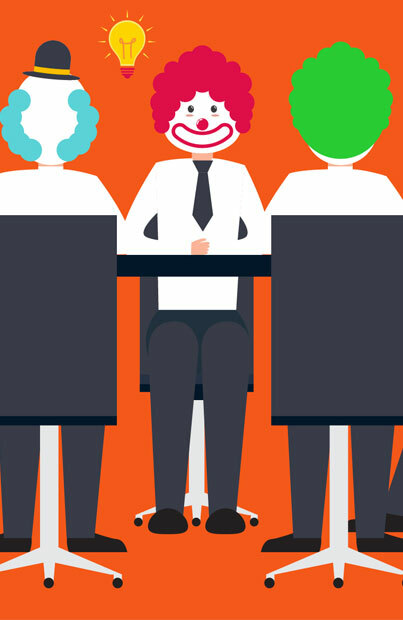 Put simply, they're not popular enough, and they significantly increase the cost of developing new features (as we have to develop for web AND apps simultaneously. SETTINGS: A massive upgrade to the settings for users (including being able to pick your own URL), giving you more control, separating out features for clarity and updating the design. SUPPORT: Creating a much-improved support page, reflecting the most-asked questions and requests for help. HOME PAGE(S): We're developing a new logged-in homepage, so that all the features you need to use on the website are at your fingertips. When: April 5th, 5:30 p.m. The City of White Rock is please to host the inaugural White Rock Busking Festival. We are looking for family friendly performers outdoors. Buskers, Brews & BBQ is a family friendly event that features Busker performances, live music and great food. Entertainers are expected to perform pocket shows throughout the event site creating a natural street performance setting. Entertainers my roam about the event site or stake a location in which the event coordinator can place them as a stationary act on the event program. Transportation can be considered on a case by case basis. Copyright © 2018 The Busking Project, All rights reserved.